With great sadness, Metro Art shares the news of the passing of artist Patrick Nagatani. 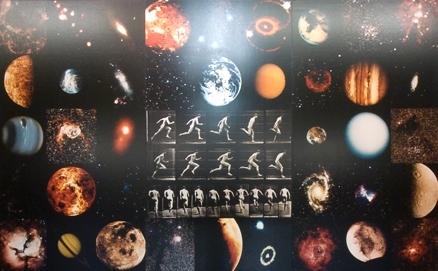 His 1995 artwork Epoch, located on the third floor of Metro Headquarters, addresses the idea of transportation from an individual to a global perspective, reminding us that transportation begins and ends with each human being. Patrick Nagatani: Living in the Story, a documentary highlighting Nagatani’s life and art practice, is scheduled to be released in 2018. Nagatani’s recently published novel, The Race: Tales of Flight, depicts a race between women pilots flying restored Supermarine Spitfire airplanes after discovering them buried in Burma at the end of World War II. Thank you for this. 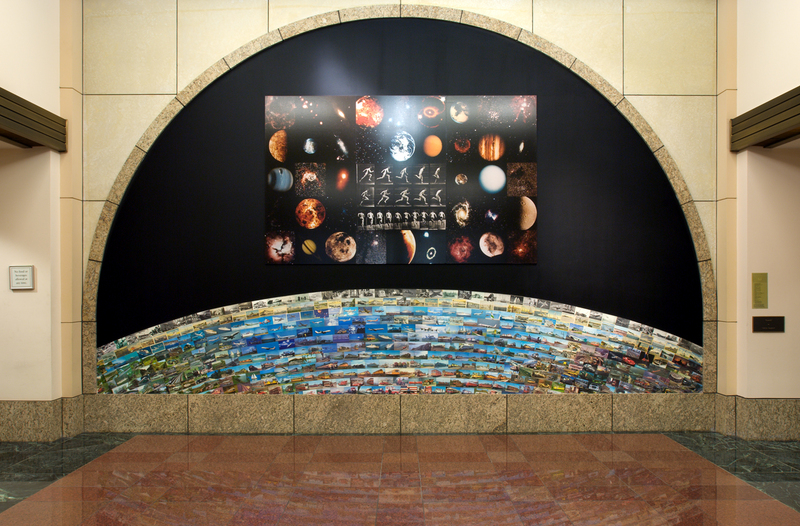 I have seen Nagatani’s mural on a tour of Union Station. My sincere condolences. Perhaps we’ll see a tribute on a Metro TAP card one day.